This 3rd generation system still has all of the benefits of the earlier Romano multi point systems. The new system allows gas to be injected in a truly sequential manner (in the same manner as the latest petrol motor vehicles). We only use Stako Tanks which are manufactured in Poland. For many years they have provided quality safe assured tanks for our gas conversions. With every conversion we fit either a Doughnut Tank or a Cylinder Tank. The most popular decision is the Doughnut tank being fitted into the spare wheel well. 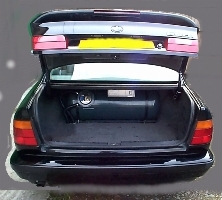 We can also fit under-slung tanks on 4x4's and camper vans. The tank sizes vary according to the vehicle size. 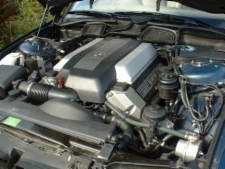 The most used tank on a saloon car is between 50-70 litres. 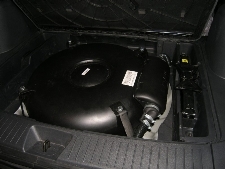 However the tank sizes vary from 15 litres up to 200 litres.